Preparedness is key in the process of chicken keeping in order to prevent many future problems that chicken keepers can have. Taking the most common problems we have encountered and still have them from time to time in mind, we wanted to put them on a list and therefore help our readers have an easier process of chicken keeping. 5. Mites Can Become Seasonal And Common Problem If Not Taken Care Of Properly. 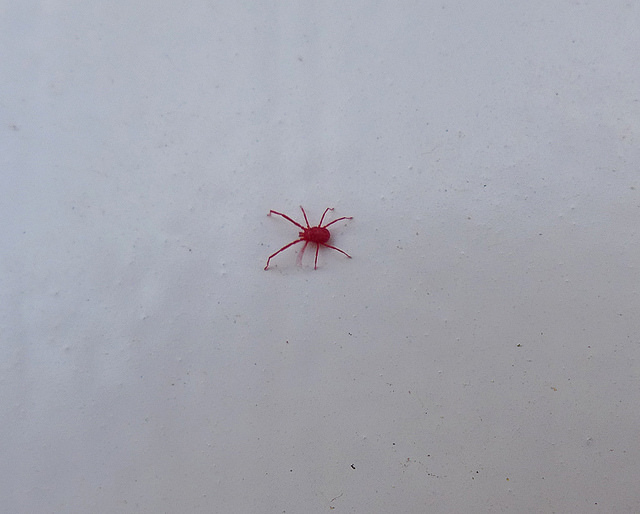 Red mites are common and if you have this problem it doesn`t mean that you are a bad chicken keeper. Red mites affect many hens and can be transmitted from wild birds or infect the coop. The breeding cycle mites have lasts three days so in spring and summer time when there are more of them your coop needs to be maintained and cleaned in every three days. Check the coop every night with a flashlight for signs of mites and therefore you`ll be able to react in time and save your chickens. Boredom or lack of space are the most common reasons for feather pecking. Feather pecking can also indicate lack of protein. Making sure that your chickens are on a well balanced diet is crucial when feather pecking appears. We have said it many times before that entertaining yor chickens is simple and easy and can help stop feather pecking. There are anti-pecking sprays available but we prefer the more natural methods of preventing this. Feather pecking is bullying so if you can separate the bully from the flock for at least a week is a good idea. The pecked chicken should be checked thoroughly for open wounds and treated if necessary. In order to protect them from feather pecking many chicken keepers use saddles for their chickens. Decrease in egg production is normal during winter for most breeds and when the hen gets about three years old. This is normal, but may still surprise many chicken keepers, A hen can lay so many eggs in her lifetime and during the winter she spends energy in order to keep herself warm instead of laying eggs. 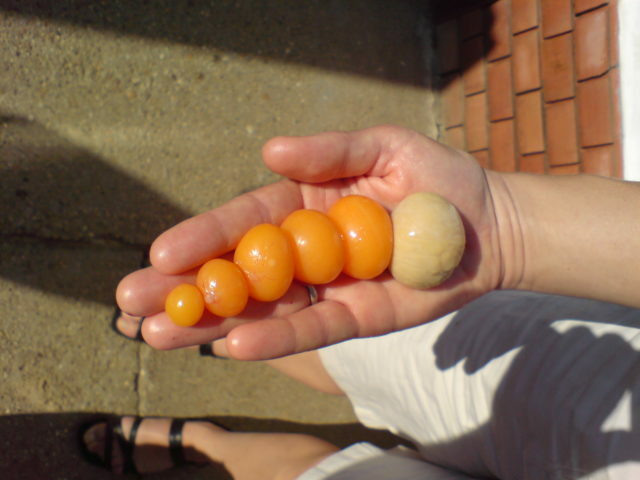 Daylight is also very important for the egg laying process a hen goes through . A well balanced diet can make all the difference. Adding electrolytes in the water and always providing fresh water for your chickens can help you get quality eggs and have healthier chickens. Providing calcium is crucial for the quality of the eggshells so grit or baked and crushed eggshells can be good for your chickens. Your chickens are not machines and you need to be patient with them, especially during weather changes. When chickens eat, the food is stored in their crop before getting digested. This process normally takes a couple of hours. But unfortunately sometimes the belly of the chicken may remain full and this can cause problems. Dependant on what the chickens ate before this happened or this can also mean that there is a parasite present or some illness effecting the digestive organs. Massages, liquids and some pills if necessary can fix this problem if there is a fast reaction. 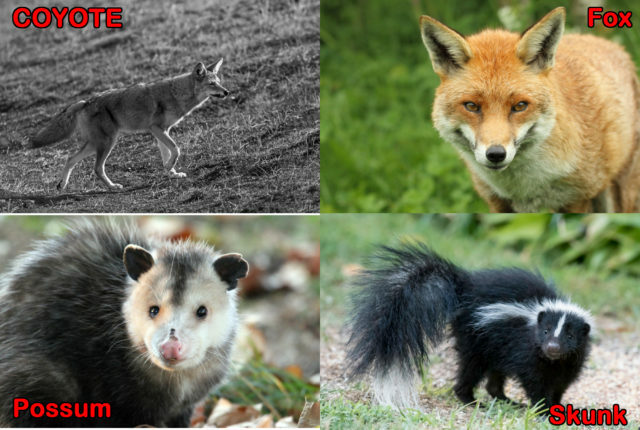 Dogs, cats, rats, eagles, foxes are just a number of the predator treats that can attack your flock. Due to the variety of predators that love eating chickens predator problems are first on the common chicken keeping problems list. Preventing predators includes regular hygiene of the coop and run and making sure that they are properly closed all of the time. Also knowing what predators lure around your area will help you prevent them from attacking your flock. Previous Article How To Get Rid Of Rats!